We are absolutely thrilled to have won the South East Rising Star Award in the National Family Business Awards 2018, so I thought this might be a good time to share our story. 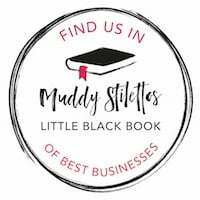 Little Street is a family business, a husband and wife team (Hannah and Shay) and my sister (Heidi) on board as our Office Manager and all round amazing support. Our two children are also involved, not only did they inspire us to create Little Street, they product test and love helping set up new play centres. Now 8 and 6, they were just babies when our Little Street journey began. In 2012, shortly after the birth of our second child, Shay was diagnosed with epilepsy and we found ourselves at a crossroads. No longer able to drive, Shay had to leave his job, but I wasn’t ready to go back to full time work. We needed to find a balance sharing work and childcare and that’s when Little Street was born. On a trip overseas, we visited a small soft play that had a few role play rooms, our daughter, then 2, was thrilled. At home we did lots of role play, it enabled her to make sense of the world and reduce anxiety over new situations, so I was blown away by the concept. We talked all the way home about why we didn’t have role play in the leisure sector in the UK, not as part of a soft play, but pure role play, a little world for children to fully explore their imaginations. It didn’t exist, so our path was set, we had to bring role play to the UK and we had to make it different. It wasn’t easy, most of the banks refused to lend us money, saying the new concept was too risky. They weren’t convinced that our unique business model would work; limiting visitor numbers and closing between sessions limits revenue potential, but we wanted a quality play experience, not another overcrowded facility. We wanted to maintain high standards of cleanliness not maximise opening hours. Finally, Natwest agreed a loan, but it fell short of what was needed. We had to beg and borrow from both sides of our families and invest everything that we had saved. Next came the search for a suitable building, a massive challenge, and one we still face today when seeking new premises to grow. Planning permission was also a painful process, taking 5 months and a lot of jumping through hoops to get approval. Finally, on 14th June 2014 we opened our doors and received the most incredible response. Children and parents were delighted, more than we had ever anticipated and whilst we believed in Little Street, to have our community impressed by what we created was such a wonderful feeling. Some customers had even travelled up to 60 miles to see our new play centre, and their shared images reached as far as Australia on social media. Unfortunately, that evening, we received a devastating call to say that Shays father had passed away unexpectedly, and our high was over. Shay left immediately to fly home but asked me to stay behind and keep our new business running. It was the hardest thing we’ve ever done. I wanted to be by my husband’s side when he said goodbye to his father, and he wanted to be here holding my hand working in the business we’d spent two years building. It was incredibly difficult, but my family stepped up and Heidi ran Little Street with me for the first two weeks. Despite the challenges, we did it! It was and remains a business at the heart of our family, we support one another and face obstacles together as a whole. That’s why winning a National Family Business award means so much to us. Whilst Little Street Frimley was the UK’s first role play centre for under 8’s, following amazing feedback from customers, we’ve since opened centres in West Byfleet, Maidstone and Chichester. 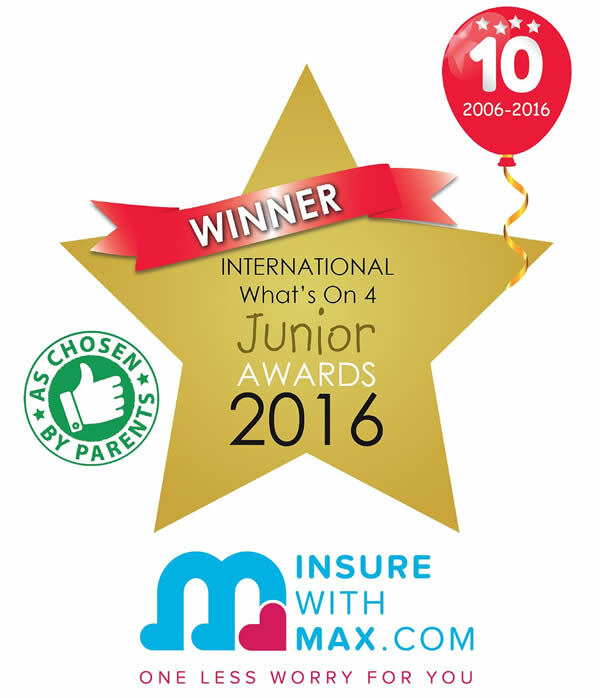 We made the decision to franchise a couple of years ago to enable that growth to be supported by other families. We have our own Little Street community, with each venue owned by people just like us, those with young children wanting a different work life balance, those that are passionate about role play and what Little Street offers, and those that care as much as we do. Little Street came about through hard work, dedication, love and passion, it’s our third baby. We created a new model for children’s play facilities that’s now been replicated across the UK and we couldn’t be prouder to have inspired a growing trend in children’s role play centres.